High Style: The Brooklyn Museum Costume Collection comes to San Francisco following a successful run at the New York Metropolitan and Brooklyn Museum. Curated by Jan Glier Reeder, the show presents masterpieces of American and French fashions from the 20th century. In addition to showcasing the fashion pieces as traditionally seen on mannequins, the exhibit also includes digital animations created by Diller Scofidio + Renfro, an interdisciplinary design studio known for innovative works in architecture and art, to give a behind-the-scenes look at the architecture of the garments and gowns. 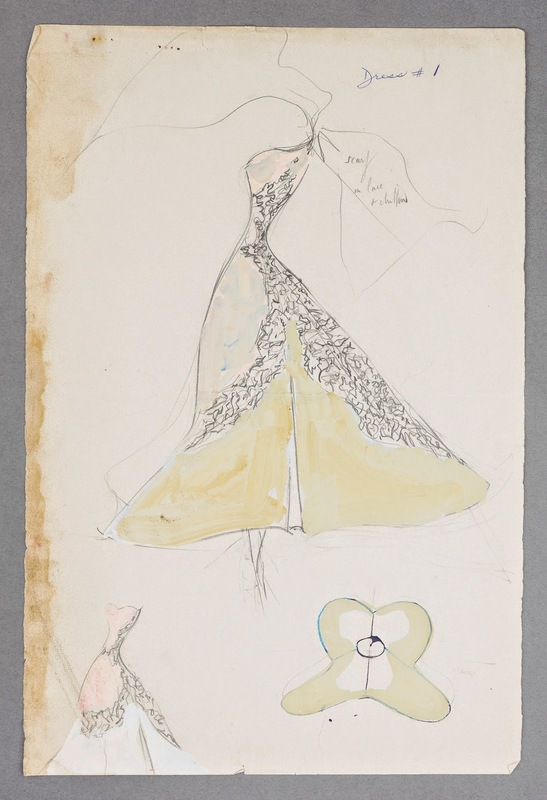 One of the featured designers in the collection with an interactive digital exhibit is British-born designer Charles James. 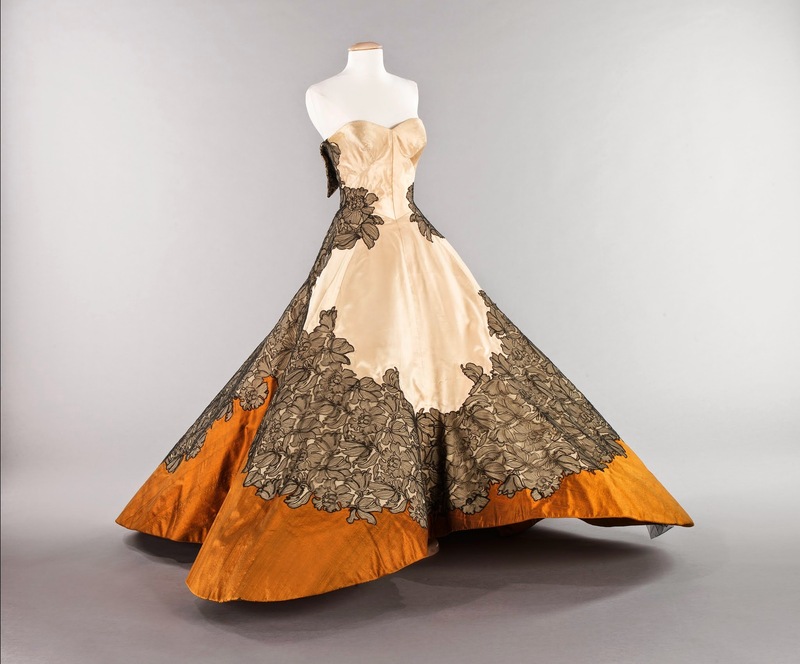 Six of his masterpiece ball gowns from the 1950s will be analyzed using present-day emerging technologies. Created through 3D scanning, 360 photography, x-rays and microscopy, digital animations reveal the form and structure behind his technically masterful costume constructions. Other designers highlighted in the exhibition include pioneering American women designers such as Sally Victor and Elizabeth Hawes, as well as prominent fashion icons Dior, Chanel, Lanvin, and Givenchy. 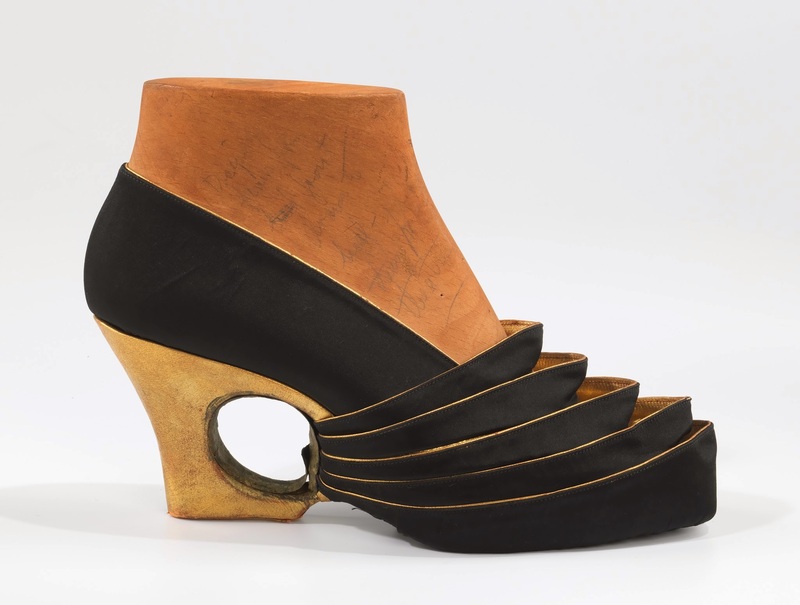 Viewers can expect to be delighted by a combination of haute couture and sportswear, contrasted with whimsical jewelry designs by surrealistic fashion designer Elsa Schiaparelli. 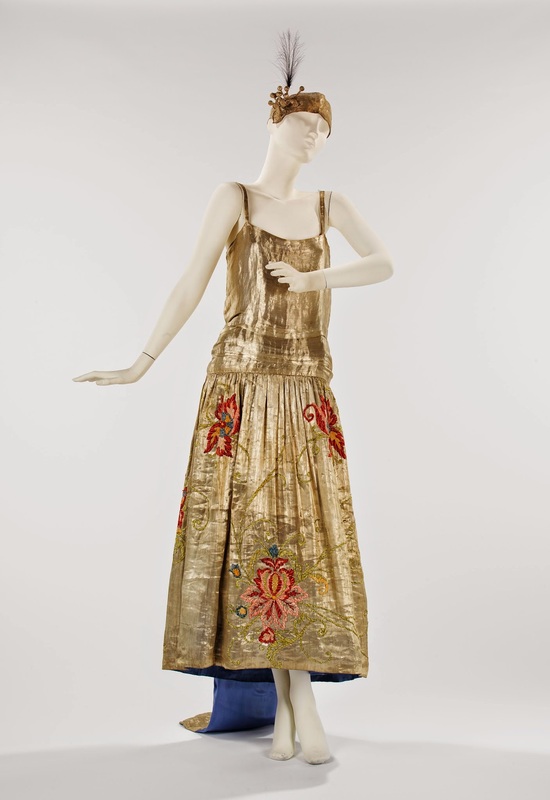 The collection integrates physical objects, costume accessories, ensembles, sketches, and garment prototypes to illustrate the evolution of fashion from 1910 to 1980—a major turning point in fashion history. Hurry there and see for yourself the glamorous designs from the mid-century era! The show is currently on view at the Legion of Honor through July 19, 2015.